Find Top Online Tutors For Conditional Probability Assignment Help & Homework Services! Definition: In simple language, it is the probability of an event occurring given that the second event has already happened. Now we have to find out that event A will occur or not given that event B has already happened. The meaning of conditional probability is one of the most basic and one of the most important in probability theory. But conditional probability can be quite tricky and require careful interpretation. For example, there need not be a proper relationship between A and B, and they don't have to occur simultaneously. Conditional probability is the probability of a second event occurring given that a first event has already happened. Conditional probability with dependent events are when one event affects the outcome of another event in a probability scenario. Suppose there are 5 Red balls and 7 blue balls in a bag. Now if we have to find the probability of picking up 1 ball at random which will be blue. Then it will be an example of simple probability. But what if we have to find the probability of picking up 2 balls simultaneously being both blue. Now here comes the concept of Independent events and dependent events. In first probability picking a single blue ball is not dependent on any of the event, so that's why this type of event is known as an independent event. But in the second probability, picking of the second blue ball is dependent on the event 1 which is picking the first blue ball. This type of event is known as dependent events. So Conditional probability is known as the probability of dependent events. Once Albert Einstein quoted that "Nothing is absolute, everything is connected, and everything is relative." And so, in every aspect of life, we will need the probability of such type of events to smoothen the further solution. This type of probability is known as a conditional probability. Let's say we have to find the probability of finding a postgraduate man out of a city. So this is the example of conditional probability. Because our final probability of an event occurring of being post-graduate is dependent on being a man. Now let's take an example of a card game, suppose a player wants to draw two cards of the same suit to win. Of the total 52 cards, there are 13 cards for each suit. Suppose the playerfirst draws a club. The player now wishes to draw a second club. Since one club has already been chosen, there are currently 12 clubs remaining in a deck of 51 cards. So, the conditional probability P (Draw second club/ First card a club) = 12/51. Suppose an individual is trying to get admission to a college determines that he has a 70% chance of being accepted, and he knows that dormitory housing will only be provided for 50% of all of the accepted students. The possibility of the student being accepted and getting dormitory housing is defined by P (Accepted & Dormitory Housing) = P (Dormitory Housing/Accepted) P (Accepted) = (0.50)*(0.70) = 0.35. The conditional probability of a given event B concerning a given event A is the probability that event B occurs while given that event A has already happened. 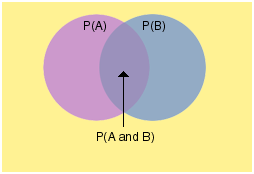 The Venn diagram given below describes P(A), P(B), and P (A and B). 2 parts have to be divided to find P(B|A). The concept of conditional probability is closely connected to the ideas of independent and dependent events. Probability problems that give knowledge about the outcome can often lead to unique results. An excellent example of this is one's initial intuition is incorrect on these kinds of problems. However, in-depth knowledge of conditional probability can help one obtain the correct result. Suppose two players, often called Alex and Robin, initially have x and T - x dollars, respectively. A ball, which is red with probability p and black with probability q = 1 - p, is drawn from a bag. If a red ball is drawn, Alex must pay Robin one dollar, while Robin must pay Alex one dollar if the ball drawn is black. The ball is replaced every time, and the game continues until one of the players is destroyed. It is quite complicated to determine the probability of Peter's ruin by direct analysis of all possible cases. In this type of examples, the conditional probability is greatly used. Summary: So conditional probability is one of the essential concepts of probability, and it is used everywhere in the real-time scenarios. The original idea of conditional probability is independent events and dependent events. 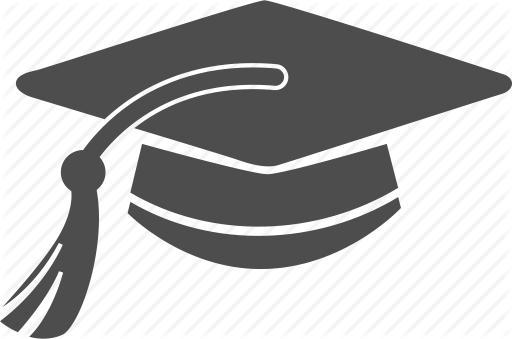 WHY DOES SCHOLAR NEED CONDITIONAL PROBABILITY ASSIGNMENT HELP? Short notice deadlines and anxiety of scoring low marks in the examinations. This subject is an essential part of many mathematical courses that are taught in the university or college. While you gain knowledge of this highly interesting subject, do not forget to keep your assignment projects up-to-date with Conditional Probability Assignment Help from Mywordsolutions. 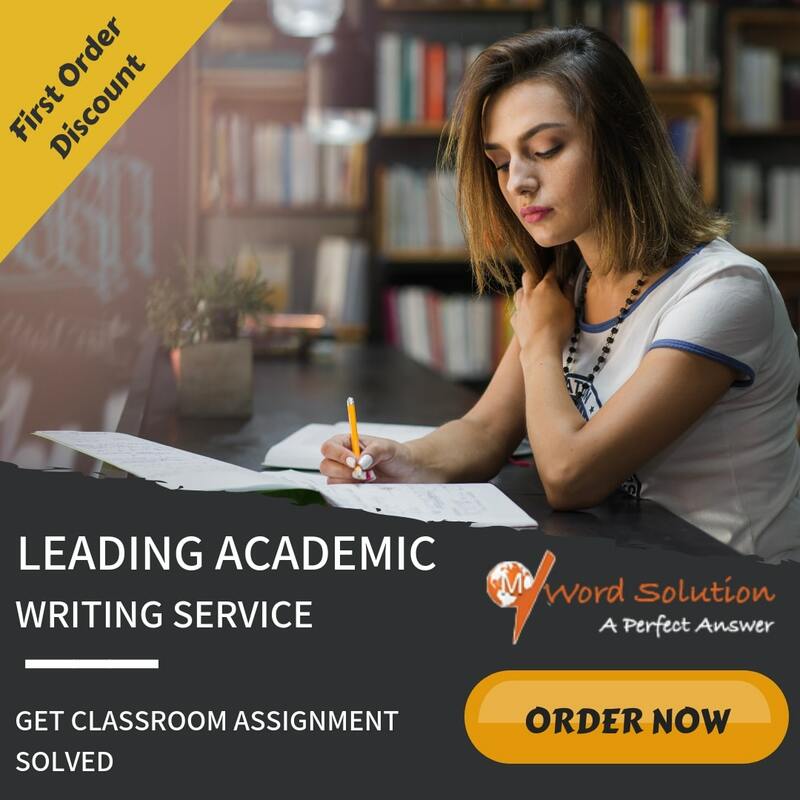 Also if you are one of those who is facing or confronting such issues, Mywordsolutions can prove to be your best "guide" or "go to destination" or "redeemer" with its comprehensive Conditional Probability Assignment Help service. HOW CAN YOU ACQUIRE HELP FOR CONDITIONAL PROBABILITY ASSIGNMENT FROM MYWORDSOLUTIONS? Get your assignment file ready by our expert writers, before the prescribed deadline promised by us. Our Conditional Probability Assignment Help is rated as number one online assignment help providers by the scholars studying across the globe.